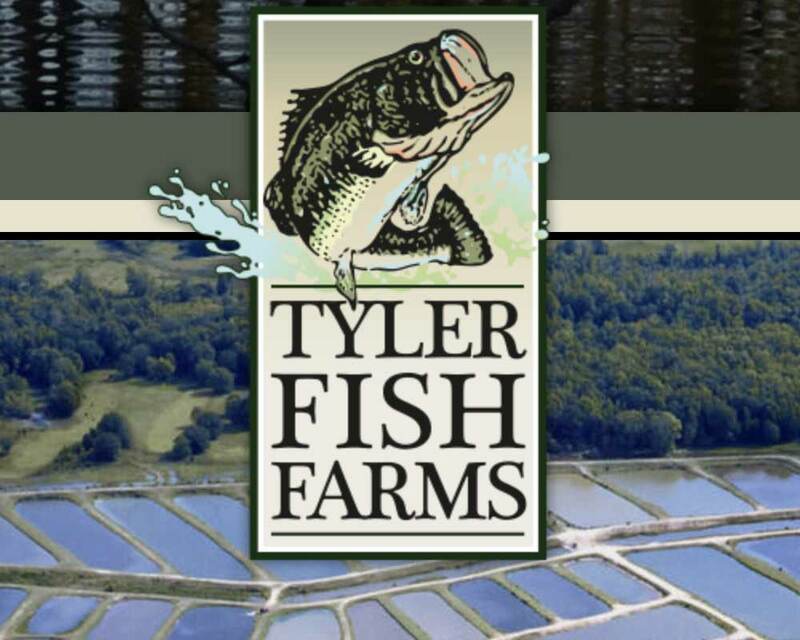 Tyler Fish Farms is located about 2 miles north of TX Highway 64, about halfway in between Tyler and Ben Wheeler. You may visit our Retail Shed by appointment from 8 am until 5 pm on Thursdays from October until June. The Retail Shed is closed July, August and September. Please call ahead to reserve your fish.